Game wardens and Oxford County sheriffs are searching for a missing Waterford man. 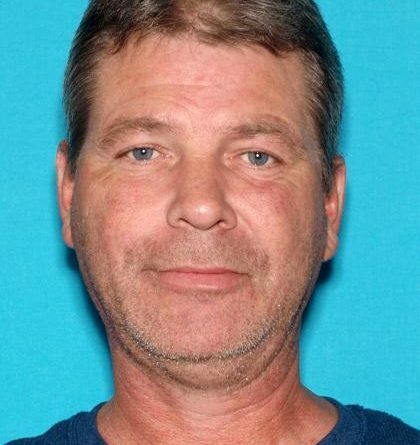 Ricky Howard, 49, was last seen at his Norway Road home on Friday morning. Howard is six feet tall, weighs 158 pounds and has blue eyes and brown and grey hair, according to a statement released by the Maine Warden Service on Sunday. Investigators believe he was wearing a black sweatshirt, black sweatpants with work boots. He may have been operating his black 2008 Toyota RAV4 with Maine license plate number 5422 WQ. Police are asking anyone who may have seen Howard in the Harrison or Waterford areas since Friday to call the Oxford County Sheriff’s Department at (207) 743-9554.